the neighborhood and from our partners. As a Member you receive a discount at local Hell's Kitchen businesses just by showing your membership card. Look for the Neighborhood Partner logo to take advantage today! 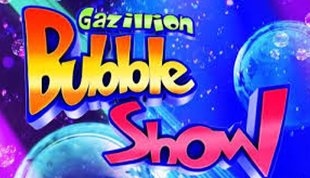 Be dazzled by new spellbinding lasers, spectacular lighting effects and awesome displays of bubble artistry. This is a once-in-a-lifetime experience that will blow you away. A New York Times Critics’ Pick! 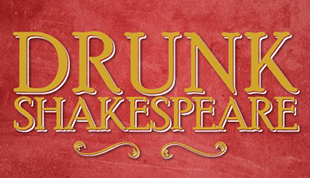 One actor has at least five shots of whiskey and then attempts to perform in a Shakespearean play! 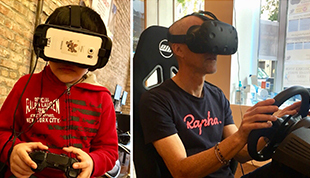 YokeyPokey Virtual Reality Club brings VR to everyone through private parties, birthday parties, team outings, fundraisers or corporate events in our location a block away from Atlantic Center or to any location of our clients choosing. We cater the experiences to our guests and their passions. Fighting robots, becoming the next race car driver, traveling the world, or stepping into a painting that you created yourself are just some of the unique adventures our visitors experience through 360 degree videos and VR gaming. VR is new, fun, memorable, and makes your dreams a reality.